Your driver safety is our priority. All incidents are recorded by car and driver, including the issue, location and time. We offer a consolidated arrangement that includes parts charging, and you’ll receive a monthly maintenance invoice and report with all roadside assistance costs. We will record and authorise any work that needs to be completed after roadside assistance has been called. For complete peace of mind, your employees are able to call one toll-free number and receive total assistance at the accident scene. Our 24-hour accident management service includes at-scene management to ensure driver safety and process compliance. 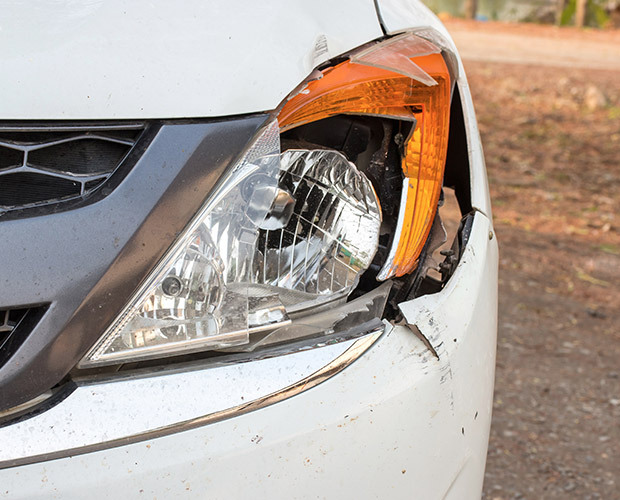 Our accident management service takes care of all aspects of the accident, from the incident scene itself, through to procedural advice and support in the preparation of insurance documents. 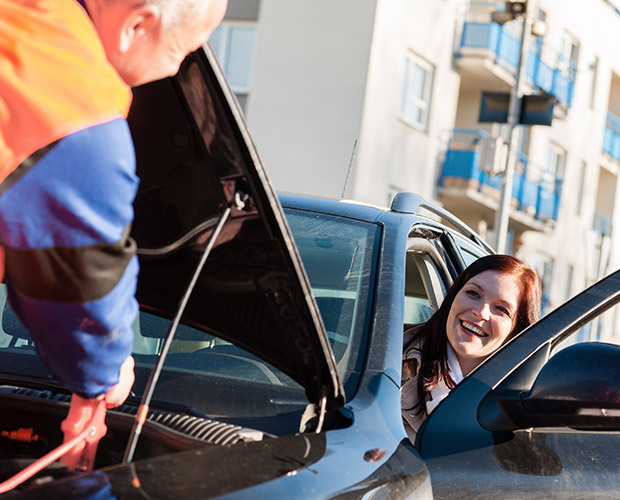 Accident details will be safely recorded via our online software, and any work required after roadside assistance has been called will be authorised by our specialised maintenance team. All tollway files are uploaded electronically for cost-tracking and reporting. We will order, cancel and distribute all e-tags, as well as pay toll expenses. 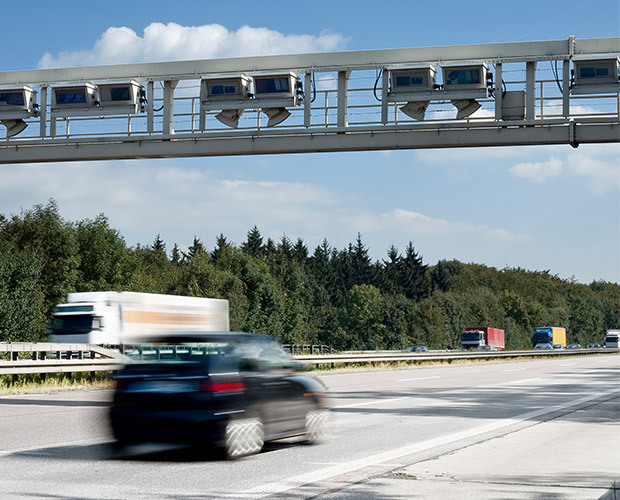 To minimise the risk of toll infringements, we will immediately add all new vehicles to the toll account to allow photographic identification and matching until tags are fitted.